OOTB: How did everything come together for you and Nick to take over Oldfields? OOTB: What’s some previous work you've done in the Columbus music scene? BoMA, High Five, Ravari Room, Rumba Cafe and a few other places around town. 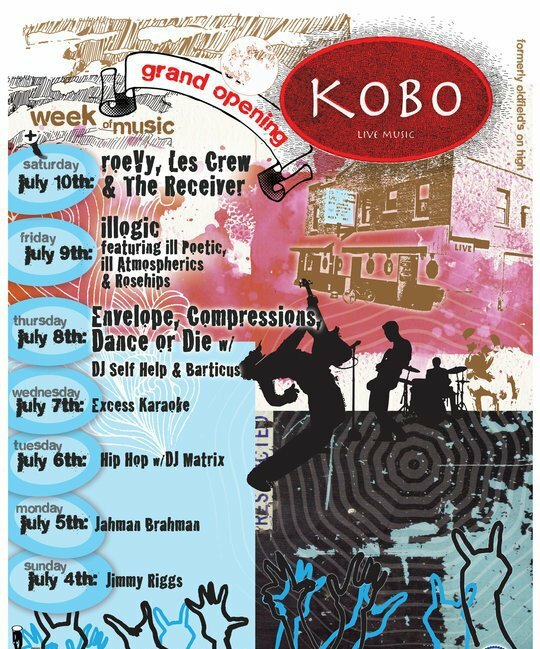 OOTB: Will a variety of bands and music genres be booked at KOBO? opening you can check out Jimmy Riggs on Sunday night. They are a funk/rock group. Compressions, just to name a few. OOTB: What do you think is the most difficult part about promoting shows? the music--to listen and enjoy the artist. 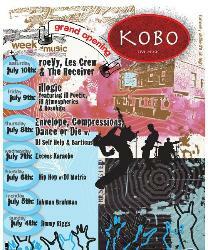 OOTB: Will KOBO only hold concerts or will there be other types of events also? about some smaller touring acts. OOTB: What kinds of changes will you make to the venue? process of creating a bigger and better beer selection. OOTB: Anything else you’d like to add for people to know about KOBO? Jacob: Our happy hour special is great. From 6-9 p.m., it's half off everything, 7 days a week. OOTB: How can bands contact you for booking shows? 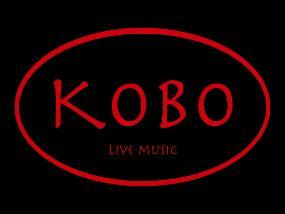 look forward to working with as many talented artists, performers and musicians as possible. including three local band concerts starting tonight. 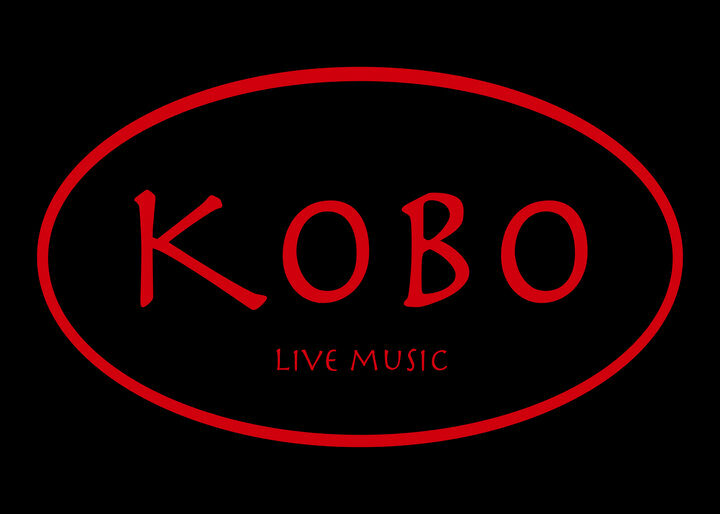 KOBO is located at 2590 North High Street in Columbus.